Would you like fighting with new Minecraft monster mobs ? 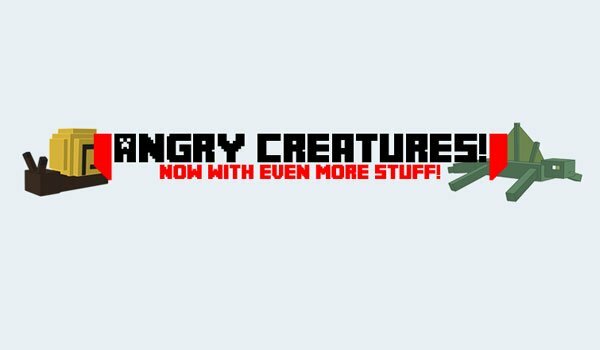 Angry Creatures 1.5.2 is a mod that adds 5 new mobs to the game that can attack at any time because of thier respective abilities. You must be quick as they will go unexpectedly straight for you, so protect yourself well and get ready for the fight. Each of these mobs will give us new objects with which we can build new things. These new monsters come with the sape of: snail, scorpion, lizard, cactus and black lizard. How to install Angry Creatures Mod for Minecraft 1.5.2? Forge paste files within “minecraft.jar”. Get ready for a memorable fight!